Aluminium is a unique metal alloy, with important strengths and characteristics that make it ideal for a range of specialised applications and environments. It's often a leading choice in key roles across most types of construction, installation and design projects, and we offer it in a variety of useful formats to cover a wide range of job types. What types of aluminium are best for engineering and construction? Aluminium tubes - easy to weld, and ideal for framing, boat-building, garden jobs or shopfitting. Grade 6082-T6 is high strength and offers good corrosion resistance, while 6063 provides improved corrosion resistance and is better for anodising (improved surface finish). 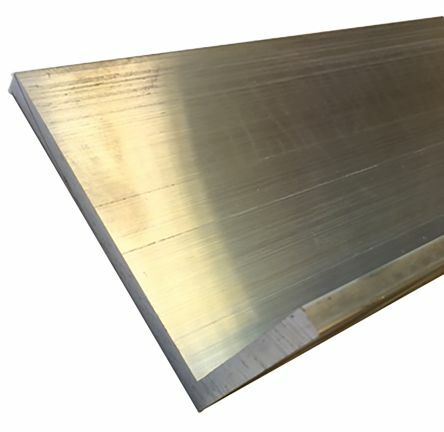 Aluminium sheets - solid aluminium plates are available in various thicknesses and grades, suitable for everything from exterior wall panels to drinks cans. Raw-form aluminium is machined into thin slabs, which can then be treated with several coatings for use in any number of decorative, fabrication, protective or corrosion-resistant environments. Aluminium perforated sheets - as above, but with grids of small round/square holes punched out to form a mesh or sluice. Useful in a variety of architectural, production and laboratory roles. Aluminium rods and bars - widely used in industries like construction, shopfitting, automotive, transport/logistics, framing, and interior design. Aluminium bars and rods can form the basis of many general engineering and fabrication tasks, depending on the grade/size chosen. 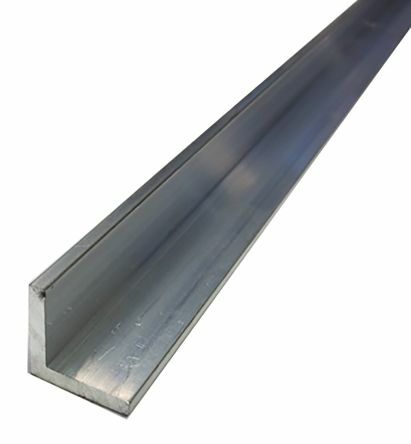 Aluminium angles - sturdy L-shaped lengths of aluminium, cut to length and drilled, are often chosen for industrial or construction applications like caging and framework. Theyre also popular in homes and commercial environments as decorative/protective trim for worktops, shelving or door frames. 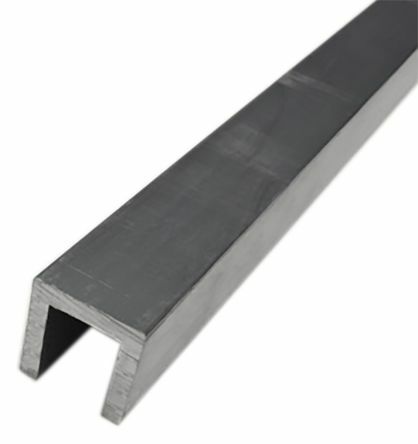 Aluminium channels - U-shaped or T-shaped aluminium profiles excel as support brackets in framing work, and for conduit or cable management in a variety of install locations. Can be cut by hand or power saw, and accepts most fixing and fastener types. Aluminium checker plates - also known as aluminium treadplate. The raised profile pattern creates a non-slip element ideal for use on vehicle beds and industry flooring, as well as making it a popular decorative choice in homes and commercial premises. RS Pro Aluminium angles are available in various lengths, widths and thicknesses plus are material grade 6082 T6. Aluminium Grade 6082 T6AnglesVarious widths availableVarious thicknesses availableVarious lengths available. This material offers very good strength and corrosion resistance. Supplied in 1m lengths.